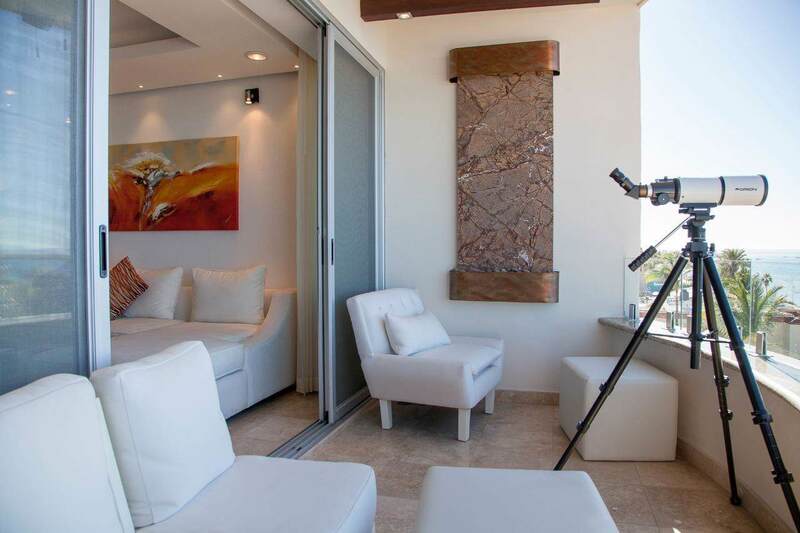 PREMIUM OCEANVIEW PENTHOUSE ON THE MALECONLive the quiet life in style, with this unique property that offers luxury and the best location in this development, convenience and refined living in this brand new boutique development right on the waters edge. 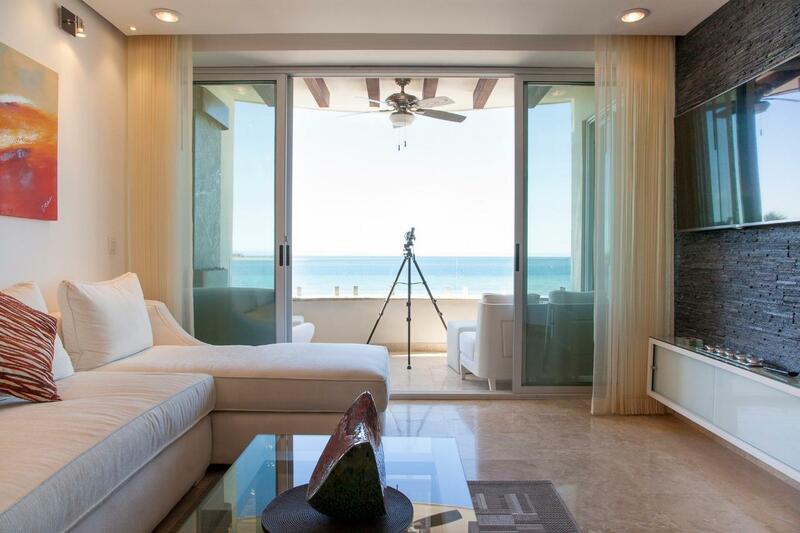 Set on the heart of the Malacon, this breathtaking penthouse offers residents the convenience of quaint city living with complete privacy, 180 degree views of the Sea of Cortez, luxury and security in a home that represents both elegance and practicality.Views of the sunset over the beach and the sounds of the sea of Cortez and whale watching just below your ocean front terrace will help you find serenity. 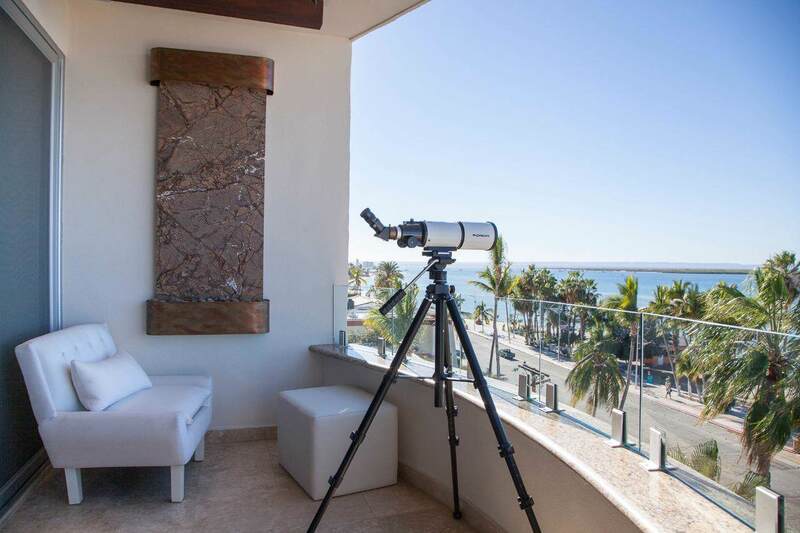 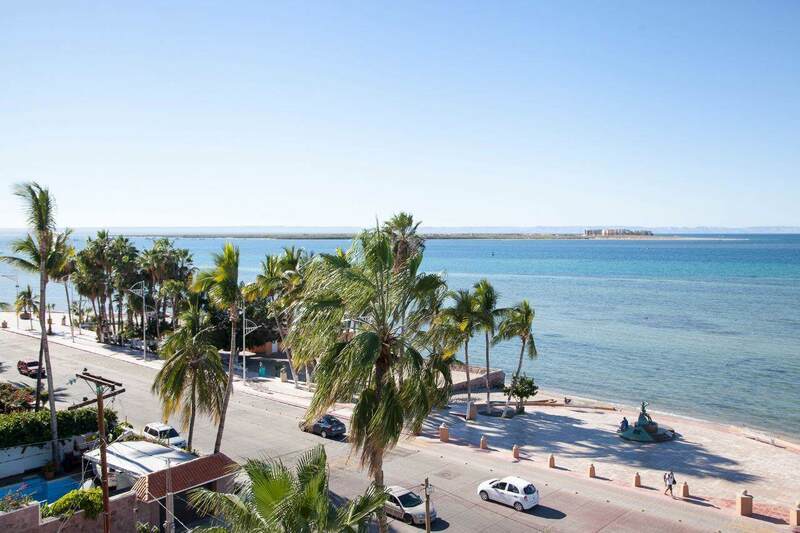 Just steps from the beautiful Malecon and a short walk to top dinning and shops in charming La Paz.